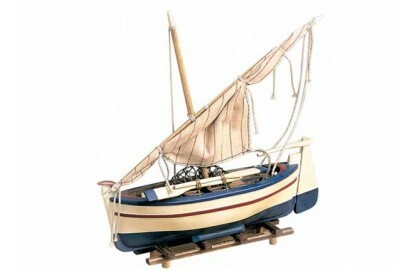 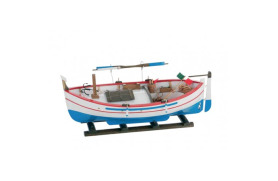 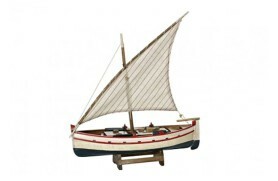 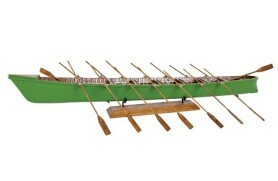 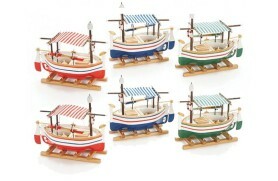 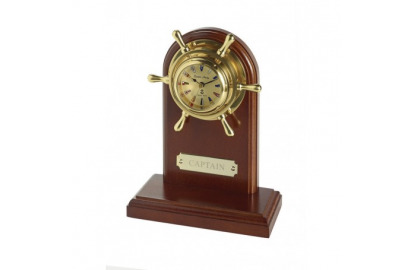 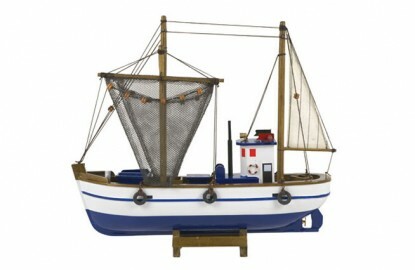 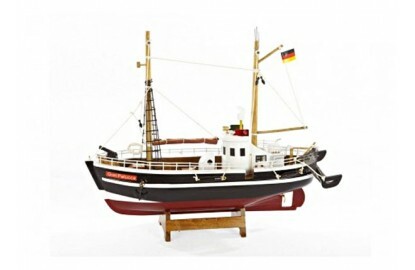 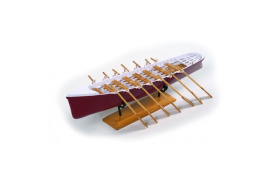 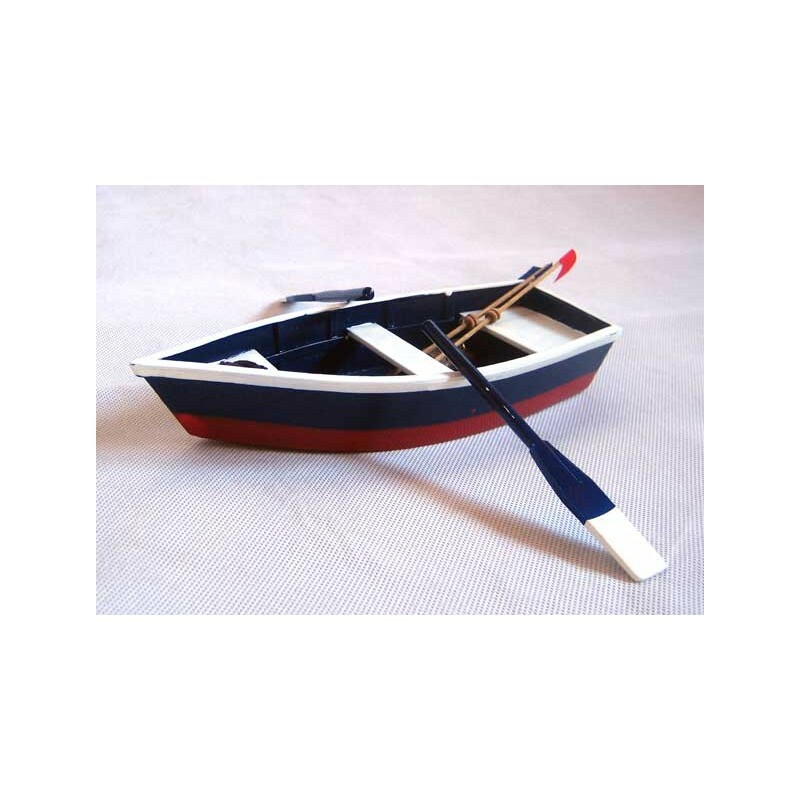 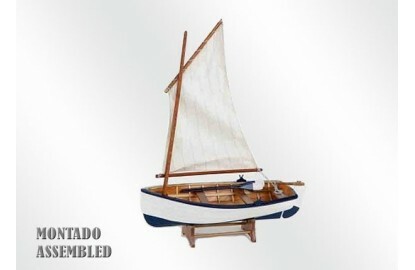 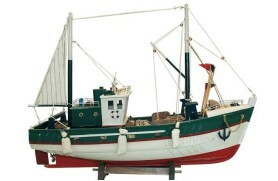 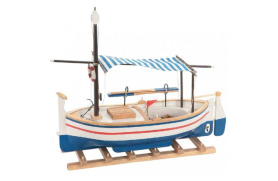 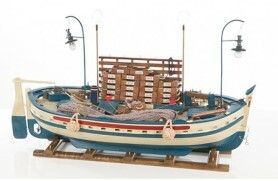 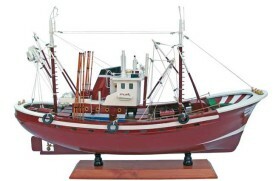 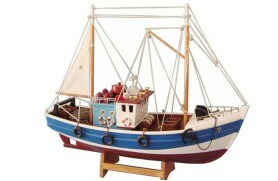 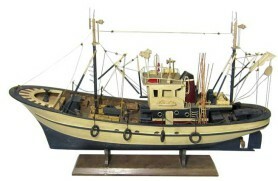 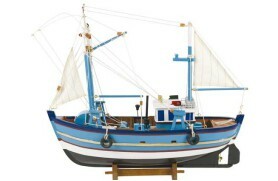 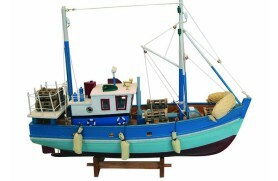 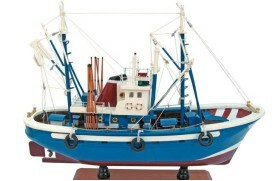 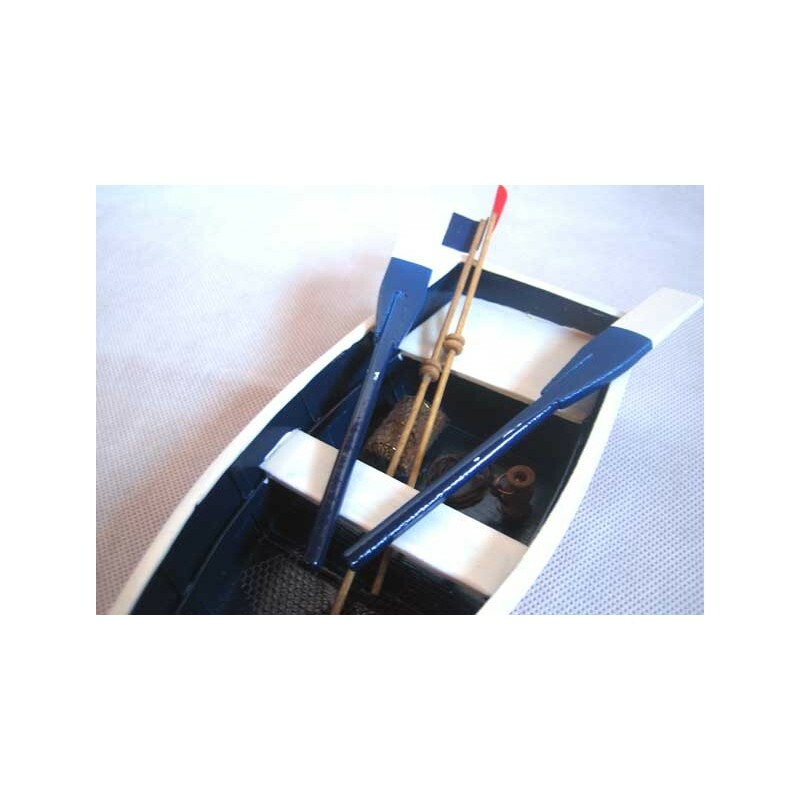 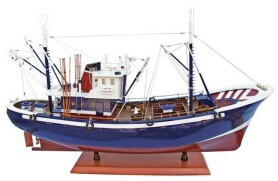 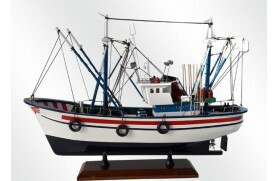 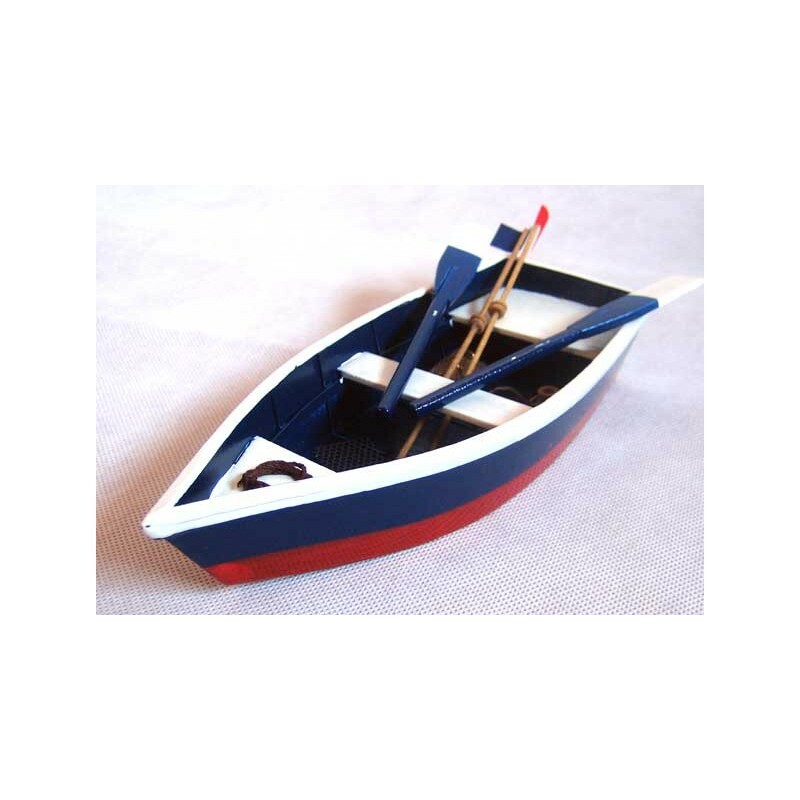 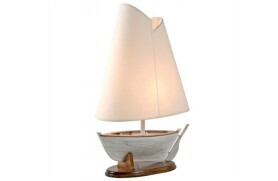 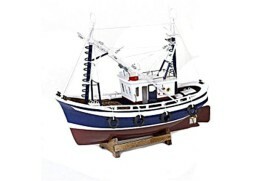 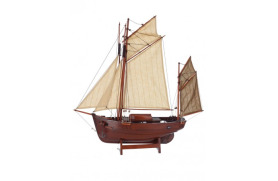 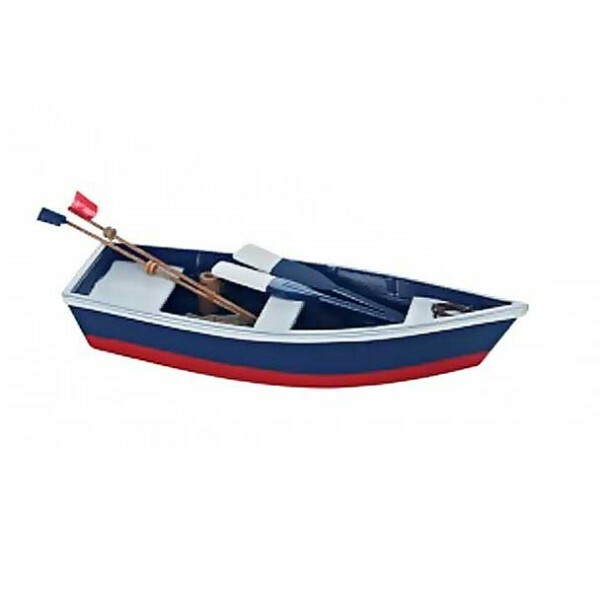 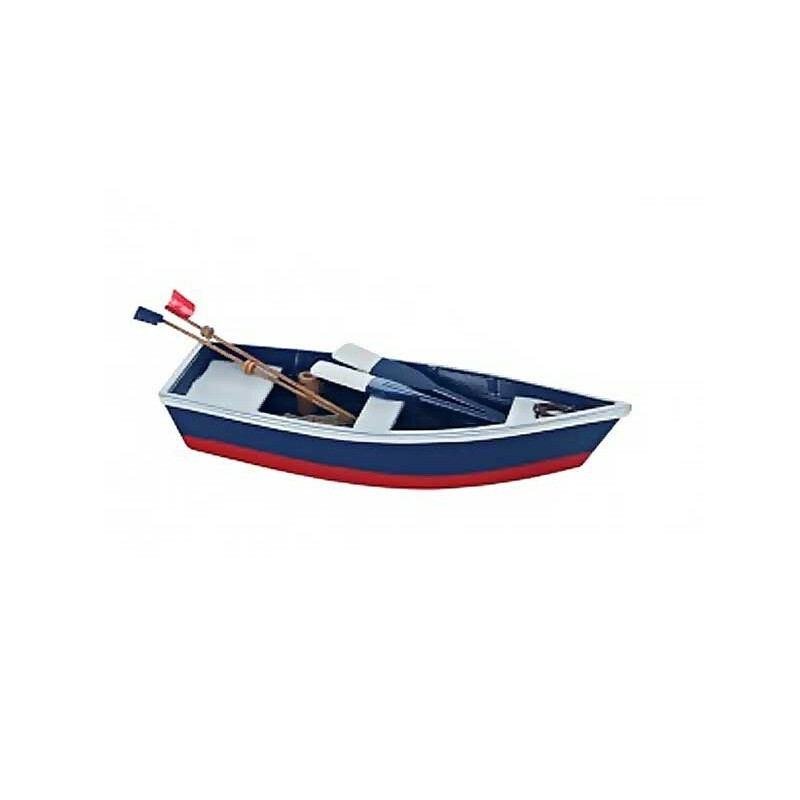 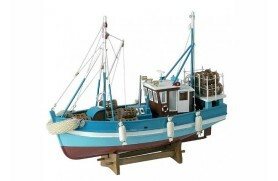 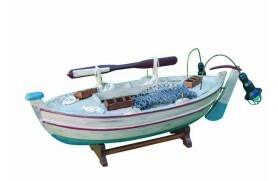 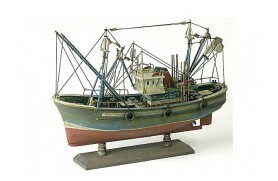 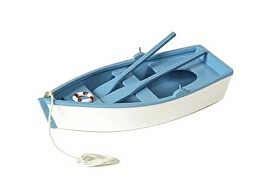 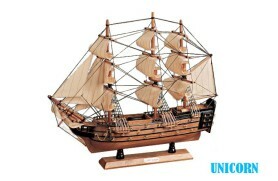 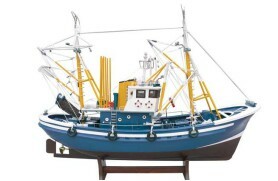 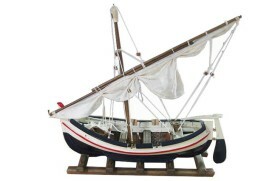 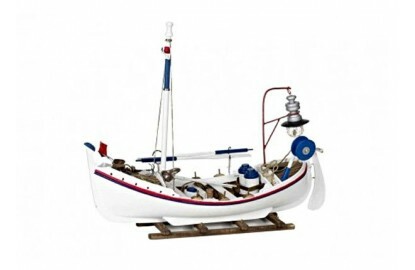 Valuable model of a Row Boat boat that decorates both his home as an office, and is a memorable gift that lasts through time. 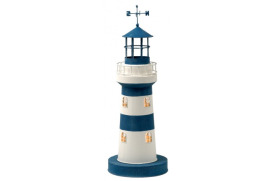 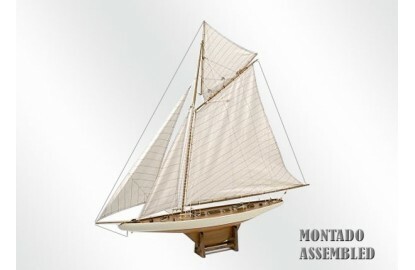 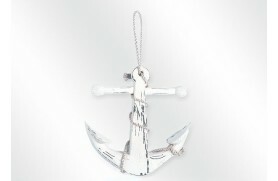 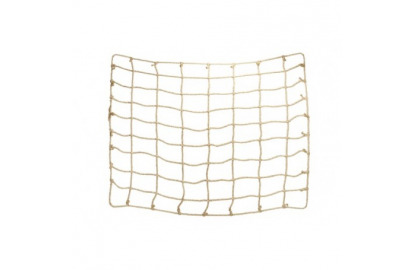 High quality construction with materials, with emphasis on small details. 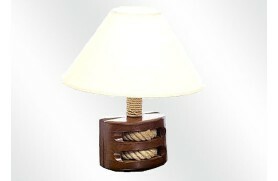 Is for decoartion use only.